Despite being one of the most recognizable droids in the Star Wars franchise, the Imperial Probe Droid rarely gets the kind of love his fellow droids and spaceships do. 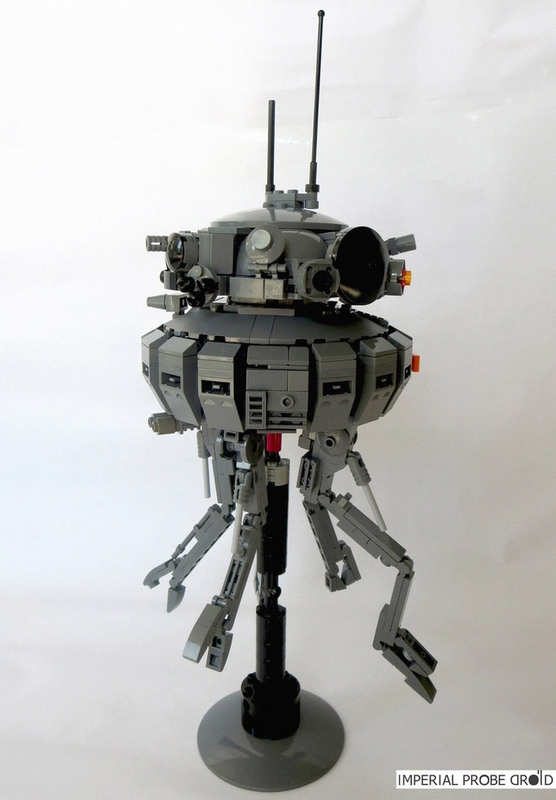 But if LEGO fanatic Clement Lim (aka Dark Grey Matters) gets his way, we might someday have an official Imperial Probe Droid LEGO set. 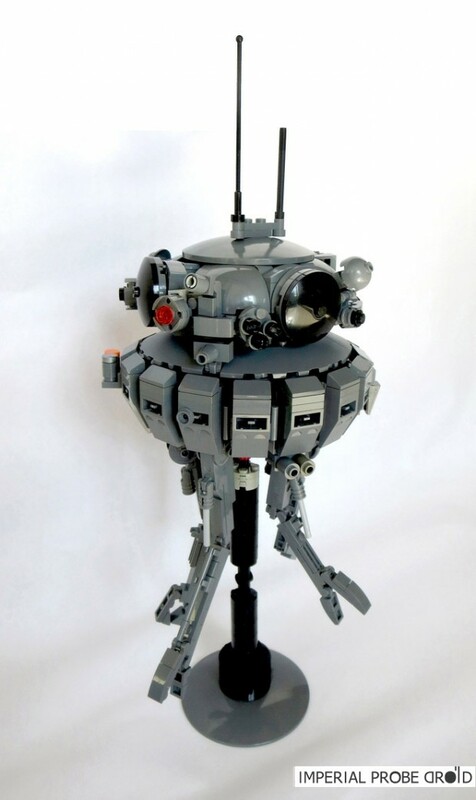 His foot-tall prototype build is made from about 550 pieces, and is a spot-on recreation of the creepy hovering droid first seen in The Empire Strikes Back. The set is now seeking support over on LEGO Ideas, and if it gets enough votes, it could be considered for production. I always thought this thing was a particularly cool bit of Star Wars tech, so I just cast my vote, and you should too.